ok friends!!!!! Im giving you all PRIORITY to this opportunity if you have kids, baby, or are preggo! It will fill up quick so please message me if you want to book a session!!!! 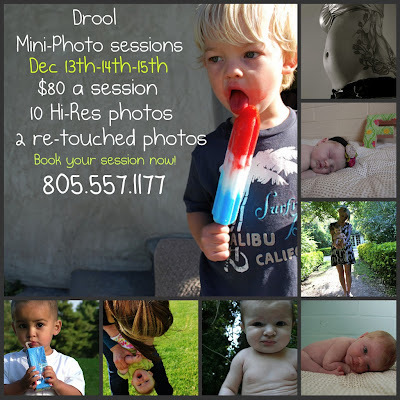 $80 gets ya; a 10-20 minute session, 2 outfit changes. You will receive 10 hi-res images, 2 will be retouched/edited on a disc.